Should you evaluate your corn fields now for weed control? Yes! Is now a good time to evaluate your 2013 weed control program? Yes it is. 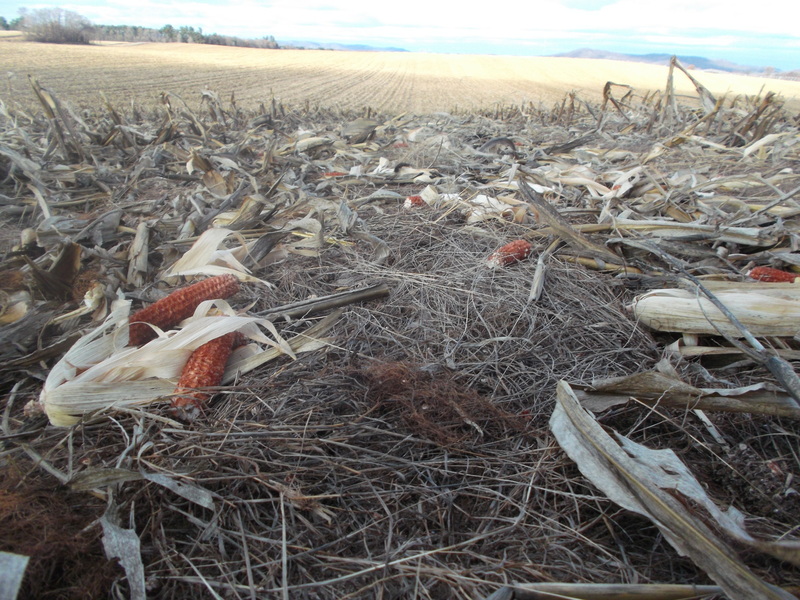 Once your corn fields are harvested, or even while you are harvesting them take a look to see what survived or competed with your crop this summer.